I had the pleasure of photographing this adorable brother and sister together yesterday, and we had a blast! Brady is 2 1/2, and is one of the smartest toddlers I’ve ever met! Not to mention one of the cutest. We blew bubbles, he sang me some songs, and he had me laughing the whole time. Kelsie is a 6 month old beauty! 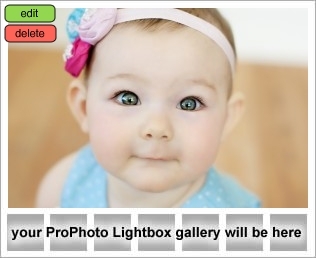 Just look at those eyes… *sigh* Who wouldn’t want a baby girl after looking at her? Love these two!